Please join the Friends of Visual Arts at Barton College in Wilson, NC, for the upcoming Winter Lecture featuring Ben Owen III. 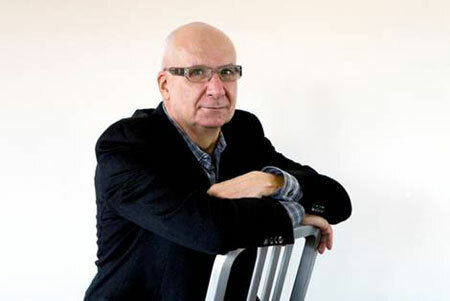 His lecture is titled “An Owen Tradition and Transition in Clay,” and the event will be held in the Barton Art Galleries in Case Art Building at 6:30pm on Thursday, Feb. 23, 2012. There is no charge for the program, and the community is encouraged to attend. Refreshments will be served. Owen is a potter from Seagrove, NC. His forefathers came to North Carolina from England as early as the late 1700s to ply their craft and furnish storage jars and other utilitarian wares for the early settlers. Owen’s grandfather, master potter Ben Owen, Sr., admired early oriental pottery displayed in museums and collections, and he translated those works into his own style of pottery. 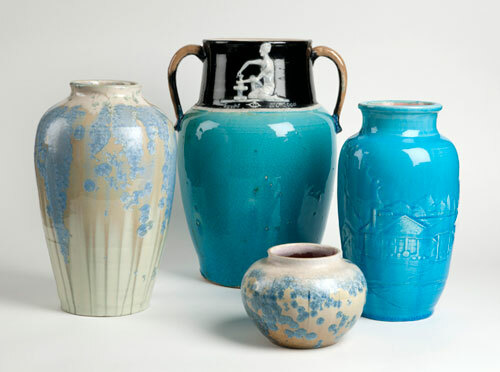 Ben Owen III studied pottery as an apprentice with his grandfather and later at East Carolina University. 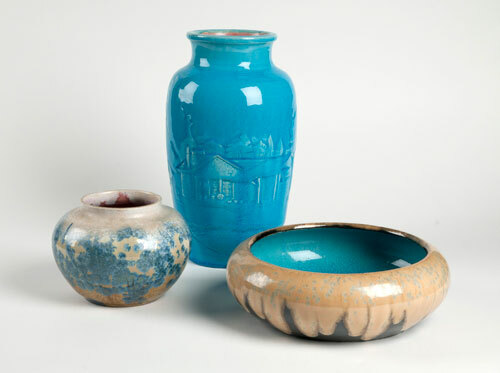 Like his grandfather, Owen’s pottery reflects a foundation of traditional design as well as oriental translations. For additional information about this program, please contact Bonnie LoSchiavo at 252/399-6477 or e-mail to (blloschiavo@barton.edu).